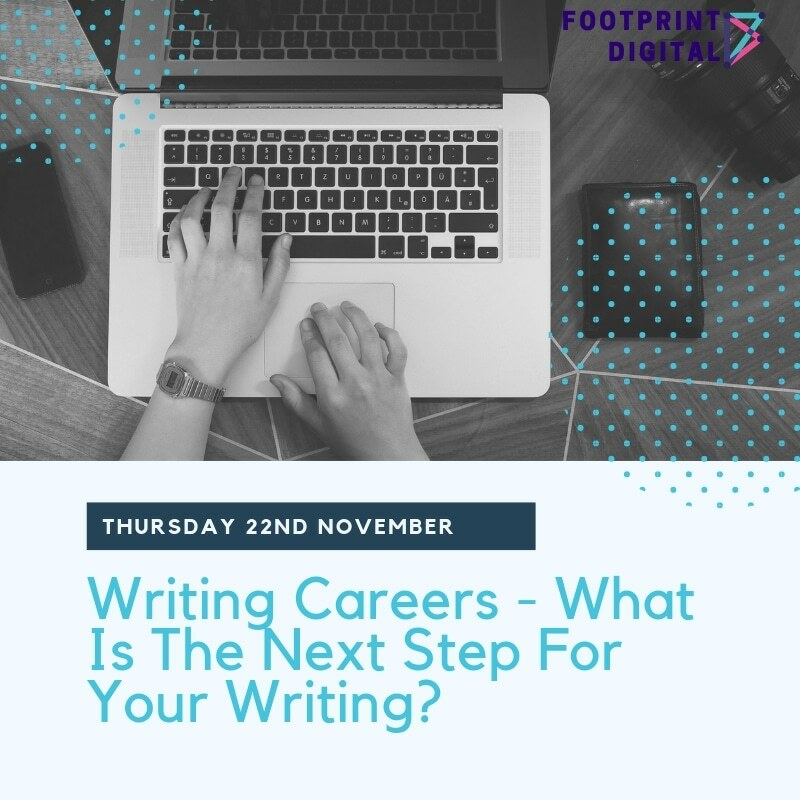 We will be at the University of Essex with the Humanities Department talking to students about what the next step is in their writing career. This event will give you the opportunity to utilise the writing skills you have absorbed on your course and apply them to a range of real-life work tasks. These tasks should benefit you by giving you potential career ideas for the future. Huw Armstrong, Hodder & Stoughton – Speaking about writing straplines and promotional tweets. Steph Humphries, Creative Quills – Building loyalty and creating good content to achieve business success. Josef James, Footprint Digital – Understanding and creating an organic google ad through meta titles and descriptions (how to make Google love you!). Our workshop, run by Josef James, is going to give you the opportunity to create an advert which will rank highly on Google. Using the skills picked up in the discussion on how (at a basic level) organic search ticks, we are then going to test how well your advert would rank! By the end our workshop we want you to have a clear understanding of how Google ranks its adverts, how to create a successful advert and to give you an invaluable insight into digital marketing. You will also get the chance to speak to the specialists 1:1 at the end of the workshop to ask any further burning question you may have. This week (19th – 23rd Nov) is #WorkInPublishing week so make sure you follow the hashtag on twitter to get more career ideas! At Footprint Digital we want you to be the best you can, so if you have any questions about writing and digital marketing after the workshop then give us a call or email and we will answer them for you!